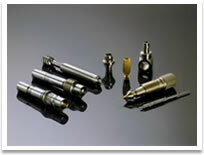 With know-how obtained through precision machining, we manufacture pneumatic components, speedometer components, automobile parts and etc. on a consistent production system. We aggressively advance integration of information, technology and software to provide the products with highest precision and quality, which eventually earns a good reputation from our customers. Speed always pursues accuracy. 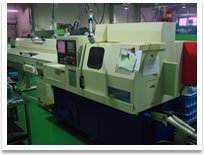 The Komazawa’s technology is found in core of its accuracy. The more precision is required, the closer the tolerance approaches to zero. The machines surrounding us achieved a remarkable progress. But the recent computerization changes size of machines to more compact and the precision of each part has become more severer than ever before. 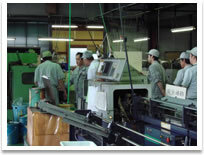 Komazawa Seiki Co., Ltd. challenges against the micron world with the confirmed technology and creativity acquired for many years and greatly contribute to many fields of products. The speed machine of high technology. The beautiful body and a brilliant aspect of drama has another face. The engine of various parts has core of high performance and even the single small part shall never be allowed any mistake in machining. Only one complete set of parts relying on each other with trust shall make the best performance. 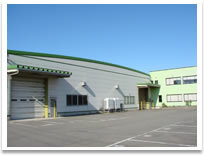 And Komazawa manufacturing parts shall derive its highest power when the driver concentrates to be united with the speed machine at one piece. Please inquire from the mail form. 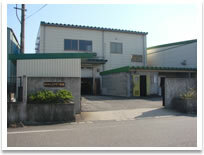 Copyright (C) 2011 KOMAZAWA SEIKI Co.,Ltd. All Rights Reserved.